We are the non-profit organization of Cameron Heyward. Our foundation is dedicated to impacting the lives of today’s youth. Learn more about The Heyward House. Donate to The Heyward House. The Heyward House strives to serve underprivileged children in different facets of their lives. With your donation and generosity, The Heyward House will provide programs, outreach, and smiles to countless children in need. 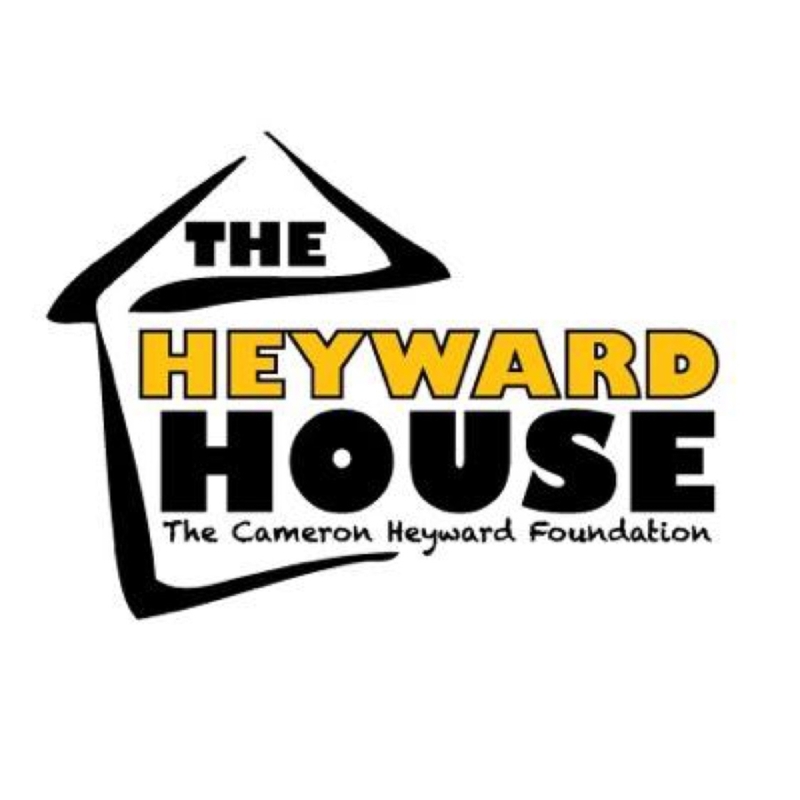 Thank you for your support of Cameron and The Heyward House.